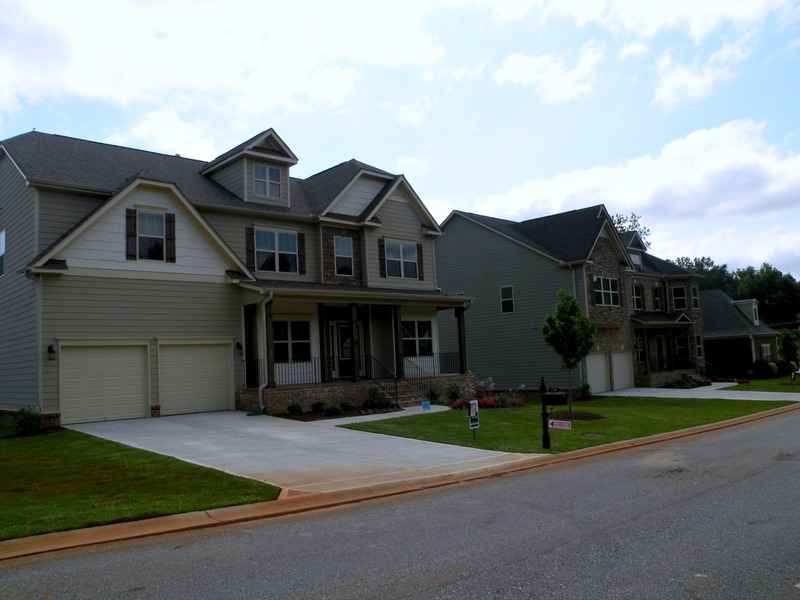 Rivendell is one of Anderson’s fine communities offering amenities and a variety of house plans to choose from. Do you prefer an established home or are you looking for new construction? Whichever is your choice Rivendell has homes to meet your every desire. Rivendell offers fine amenities such as a gated entrance, nice clubhouse and lazy river with swimming. The clubhouse includes a large meeting room, a kitchenette and an exercise room. Community activities at the clubhouse provide the opportunity to socialize with other residents. 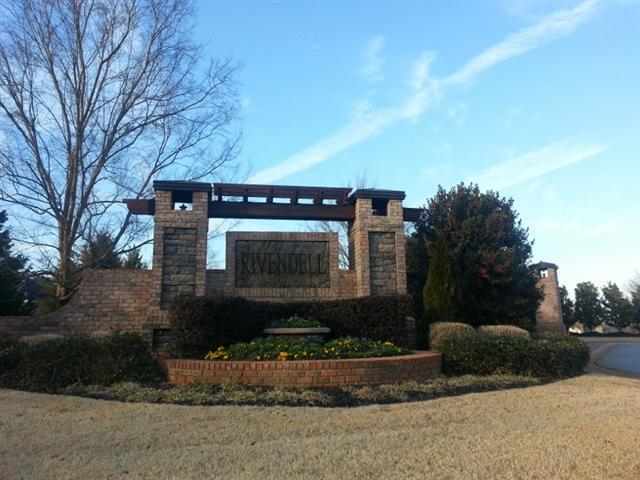 Rivendell is approximately 6 miles from downtown Anderson and about 4 miles from I-85- great for commuters. Rivendell homes are traditional in style and most are custom designed. Exteriors are finished in brick, stucco, or stone veneer adding to the solid appearance of the community. Single story homes must have at least 2200 heated square feet of living space, while two-story homes are required to have at least 2600 square feet. The Rivendell neighborhood has a Home Owners Association and detailed Covenants and Restrictions which establishes and maintains the standards for the community. 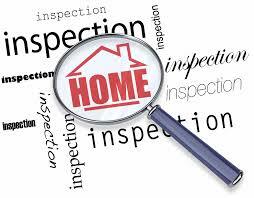 Click here to view all homes and lots for sale. Is your home office sharing space with the family or living room? Professional organizers provide helpful tips to help you organize your home office no matter what room it’s in. 1. Invest in functional furniture. 2. Properly place the hardware and peripherals. Remember that if you are using a room that is not a dedicated office space you will like to position your desk and equipment by frequency of use. If the printer is used daily, it should be within easy reach. If the CPU is only accessed for troubleshooting, it can be placed under or next to the desk. If a scanner is rarely used, it can be placed outside the work area. When setting up hardware, be conscious of access to drives, trays and cords. Don’t block access to drawers or take up leg room with tangled cords. * Professional organizers suggest several tips for containing unruly wires and caring for media and computer equipment. * Don’t forget to label the cords that connect different components to each other, as well as the cord to the electric supply. * Use a surge protector for all delicate electronic equipment. Check the back to make sure it’s UL listed and is a transient voltage surge protector. High-end protectors are built with replaceable fuses and will last longer than less-expensive models that might not work after a large surge. * Stacking equipment makes the most efficient use of space in a media center or office space. Be careful not to stack any equipment with venting on the top (such as amps or satellite receivers) because they might get too warm. * To clean a TV screen, use a lint-free cloth such as an old T-shirt. Spray the cloth with water or suggested electronic cleaner and wipe clean. Never use an abrasive substance on the screen. Never use window cleaner to clean a computer screen; stick to a lint-free cloth and consult with your monitor’s manual for the proper way to clean it. Create an area within your work area for papers that need immediate action. These papers or flies should be closest to you, so you will pay close attention to them. Establish a permanent filing system for papers you will reference, but not on a regular basis. These files can be stored in a filing drawer system.